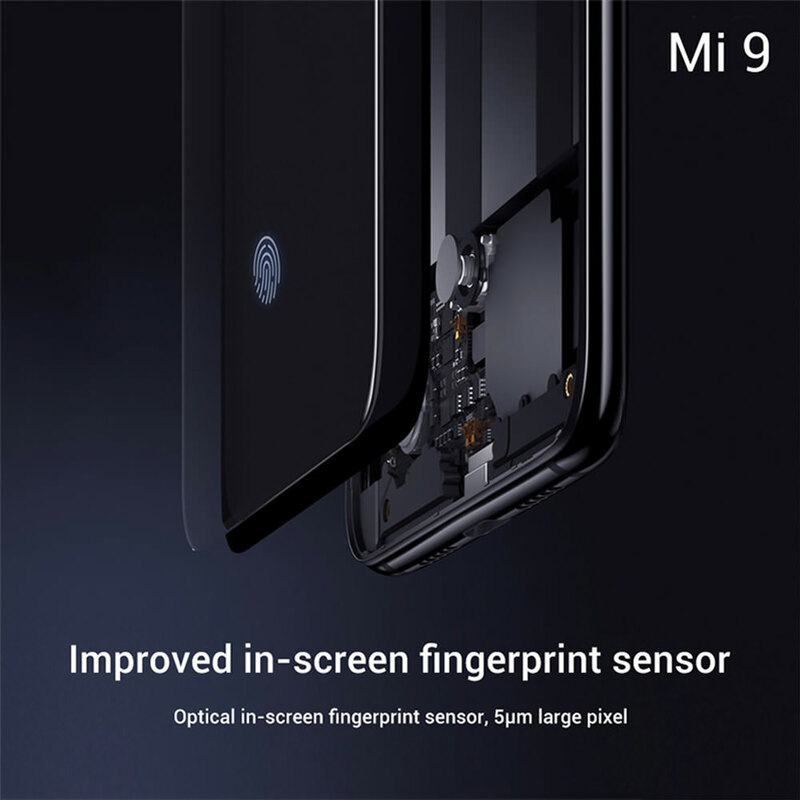 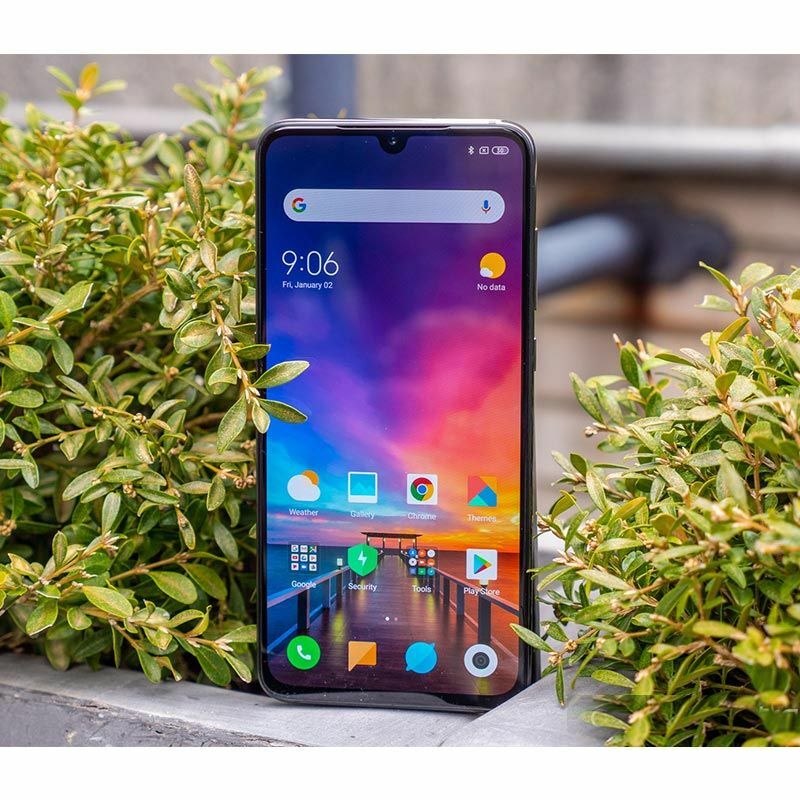 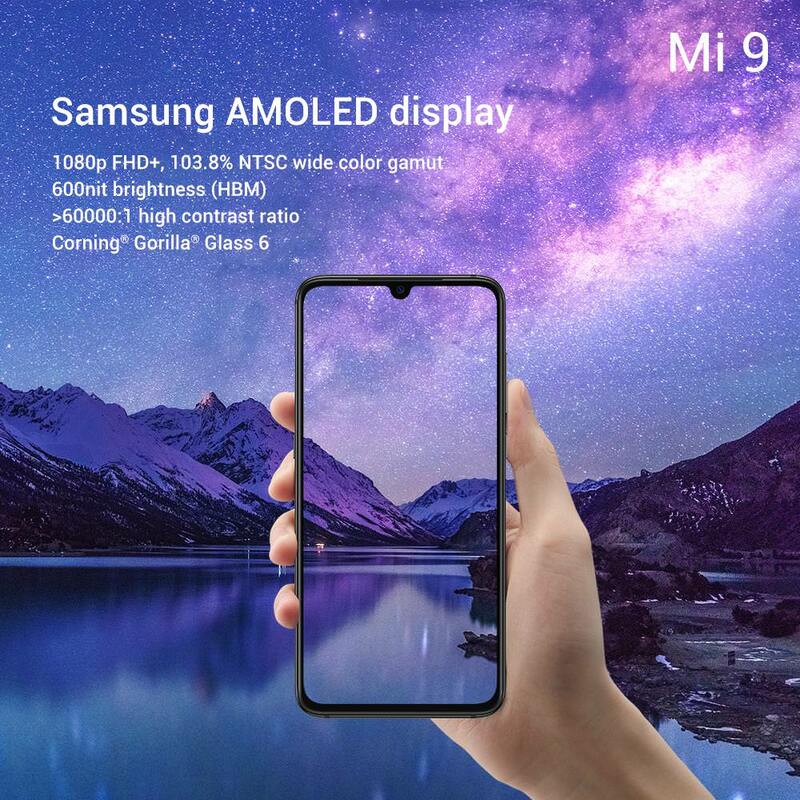 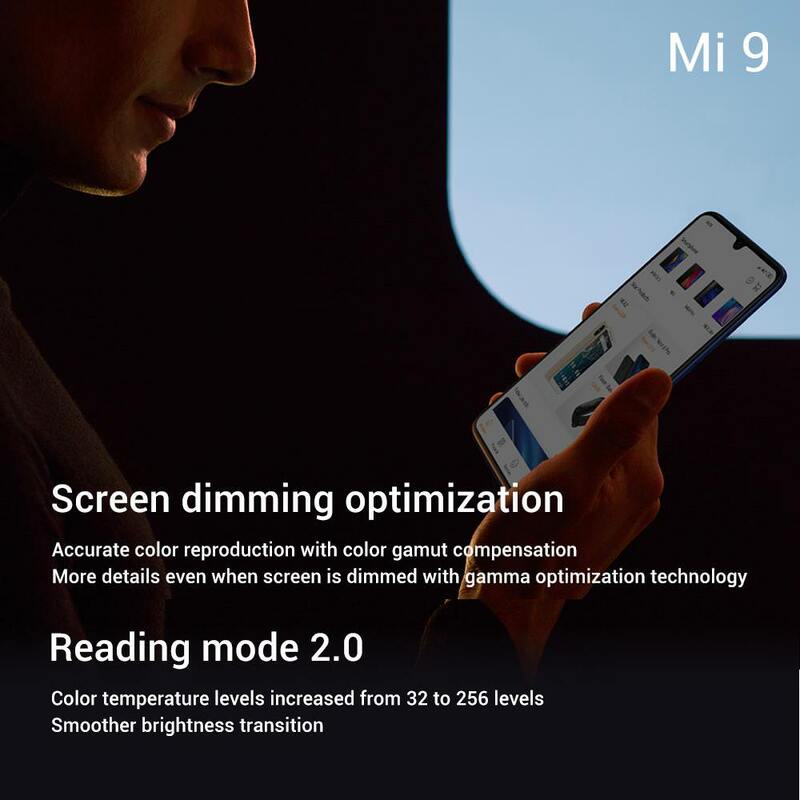 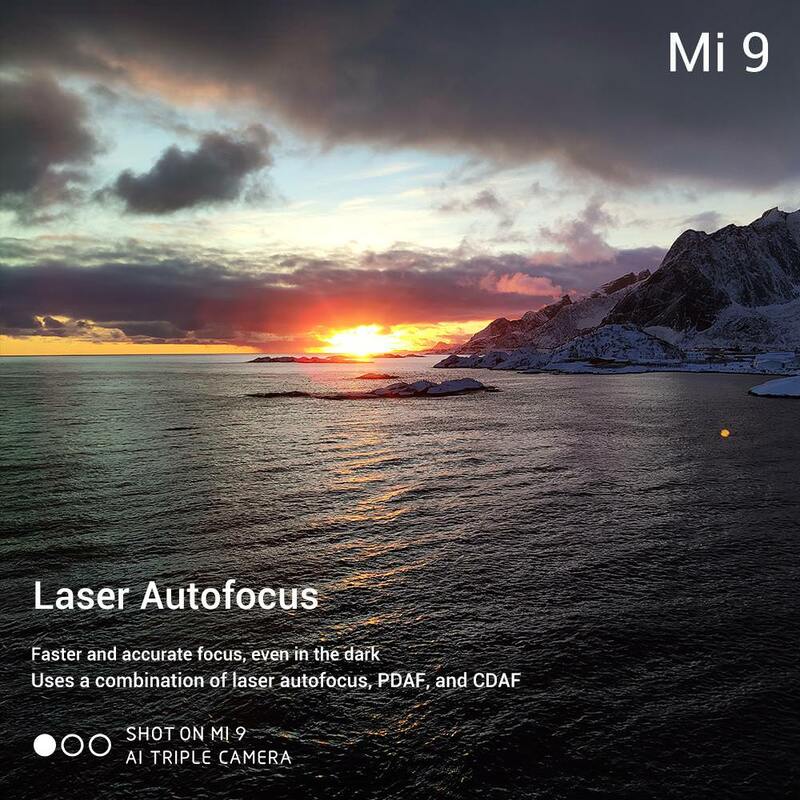 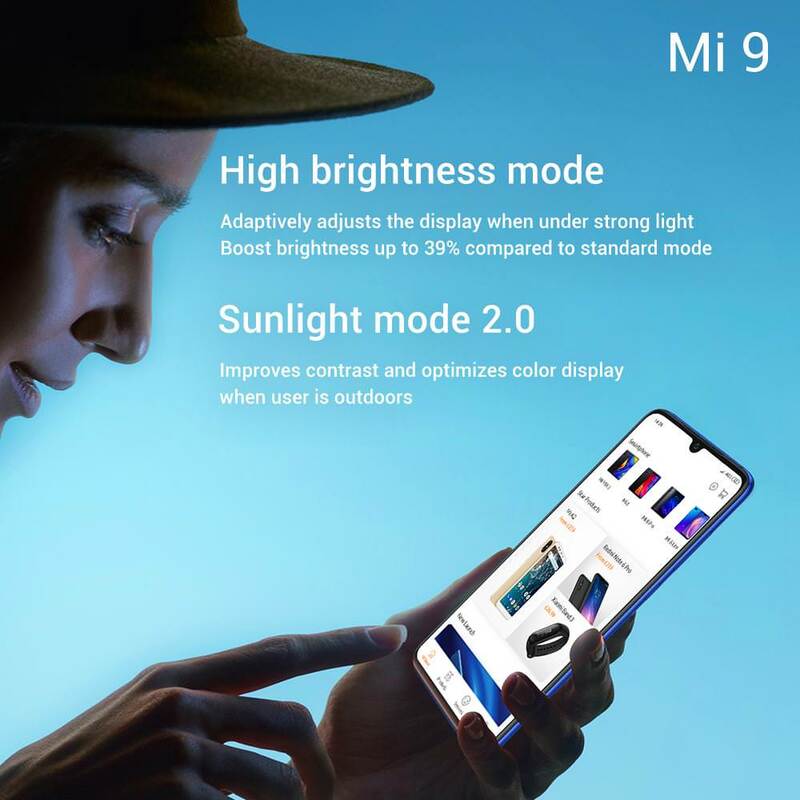 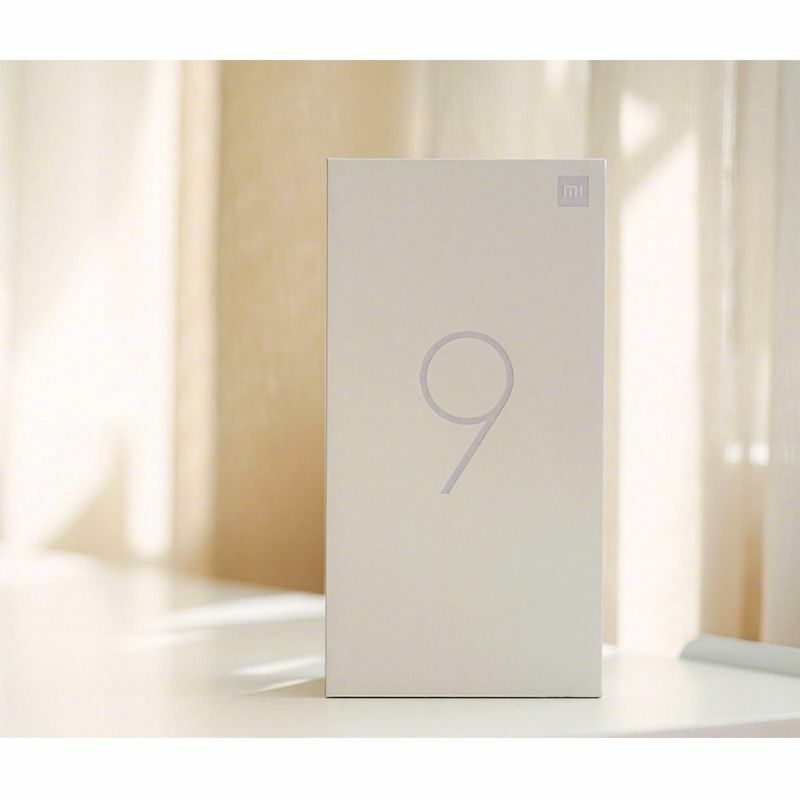 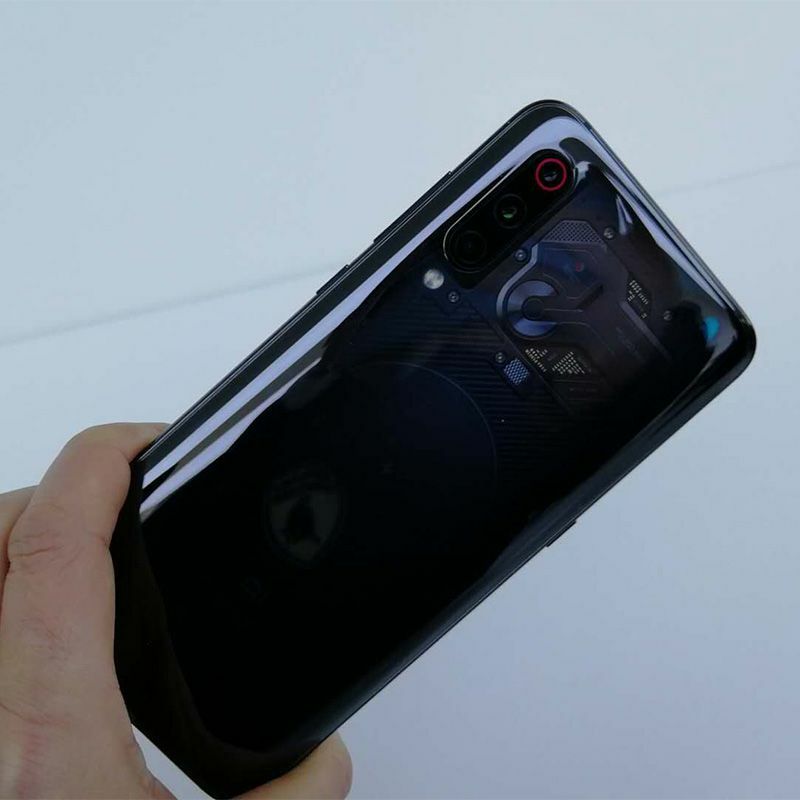 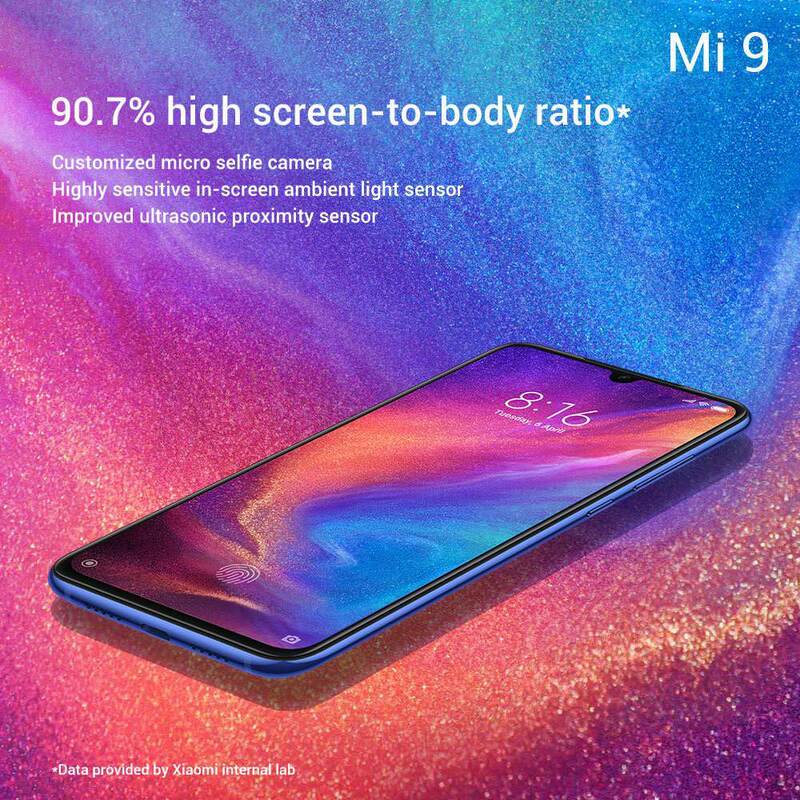 The Xiaomi Mi 9 Transparent Edition is a flagship smartphone that boots the Android 9.0 Pie OS on top of MIUI 10. 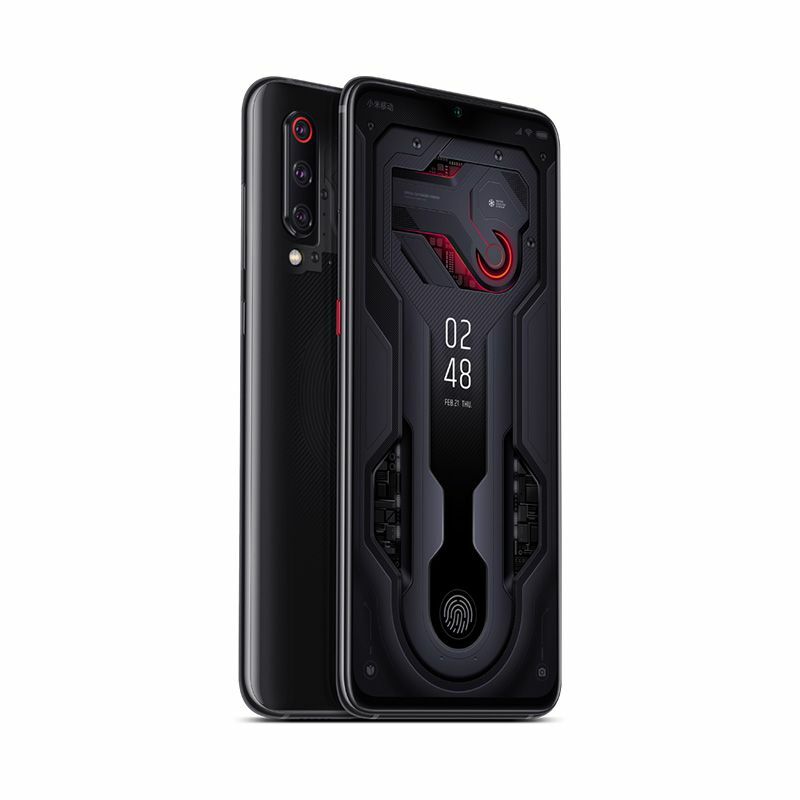 The smartphone sports a 6.4-inch Full HD+ AMOLED screen with Corning's Gorilla Glass protection. 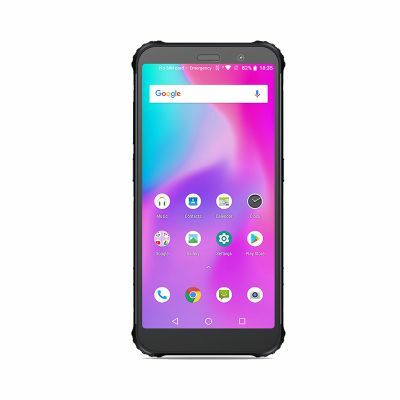 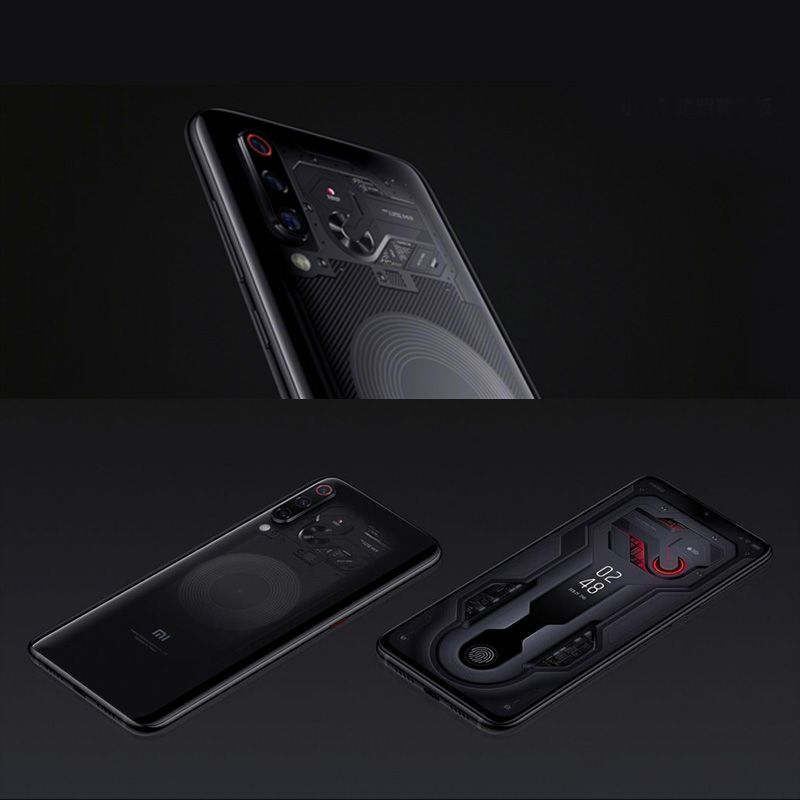 It boasts an impressive 90.7 percent screen-to-body ratio and it has an in-display fingerprint scanner. 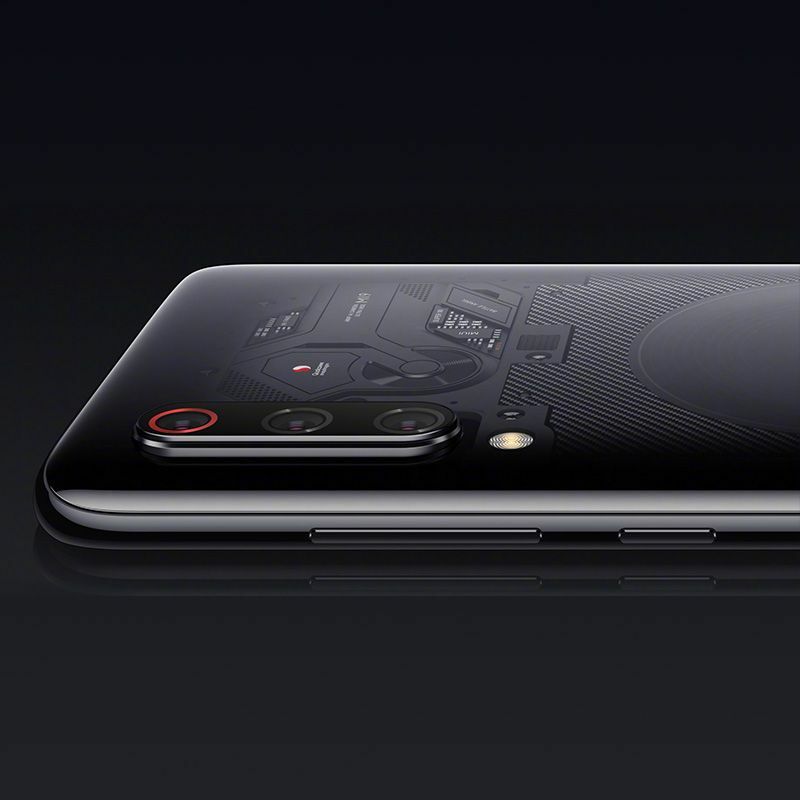 The 20MP selfie camera is housed in a waterdrop notch, which is one reason why you’re getting so much screen real estate. 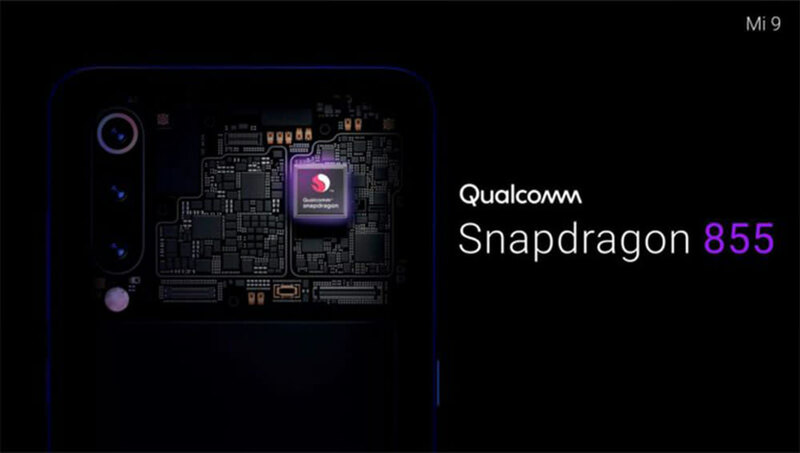 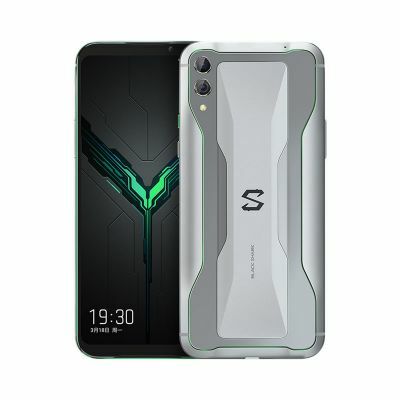 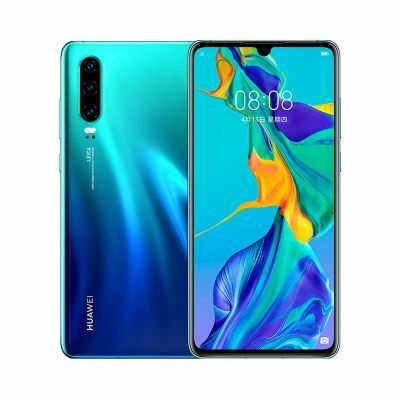 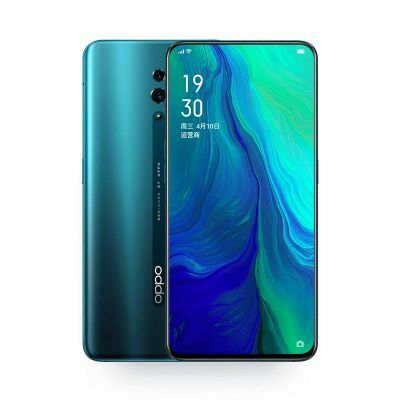 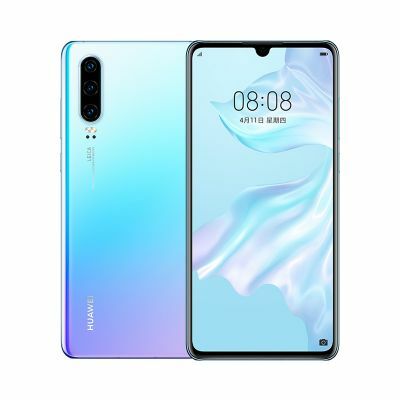 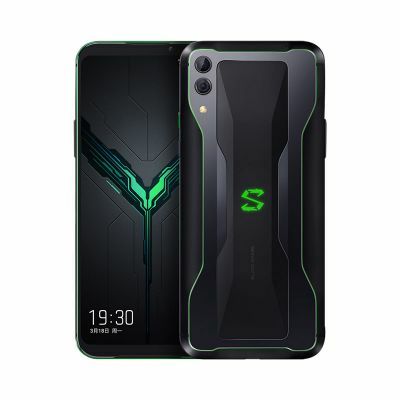 As mentioned before, the phone is fueled by the Snapdragon 855 SoC and is accompanied by up to 12GB of RAM and up to 256GB of internal memory. 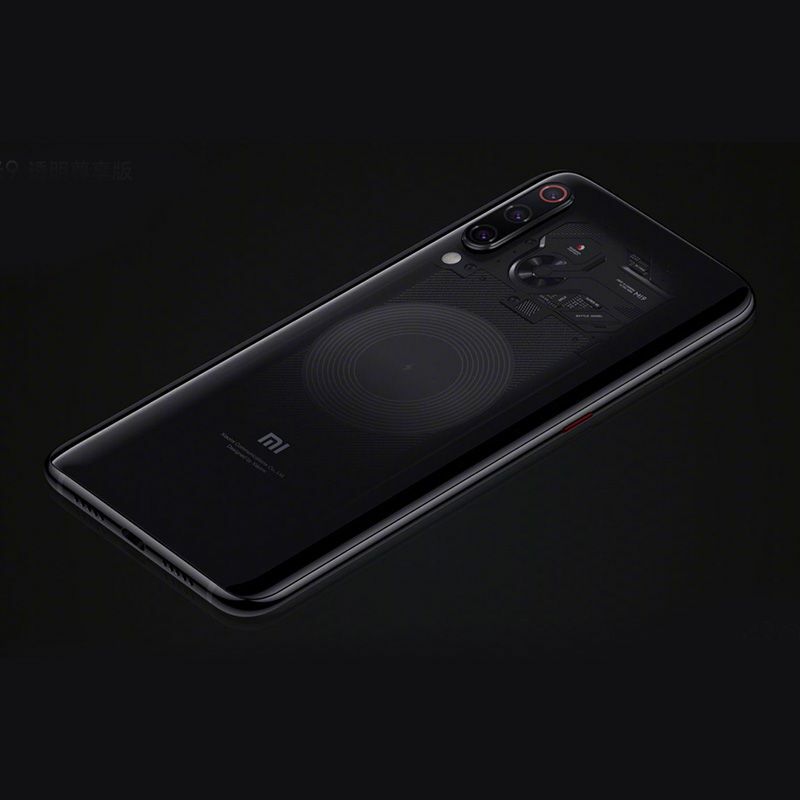 This is also Xiaomi’s first phone with a triple camera setup and features a 48MP Sony IMX586 sensor with a Quad Bayer filter, a 16MP wide-angle lens, and a 12MP telephoto sensor. 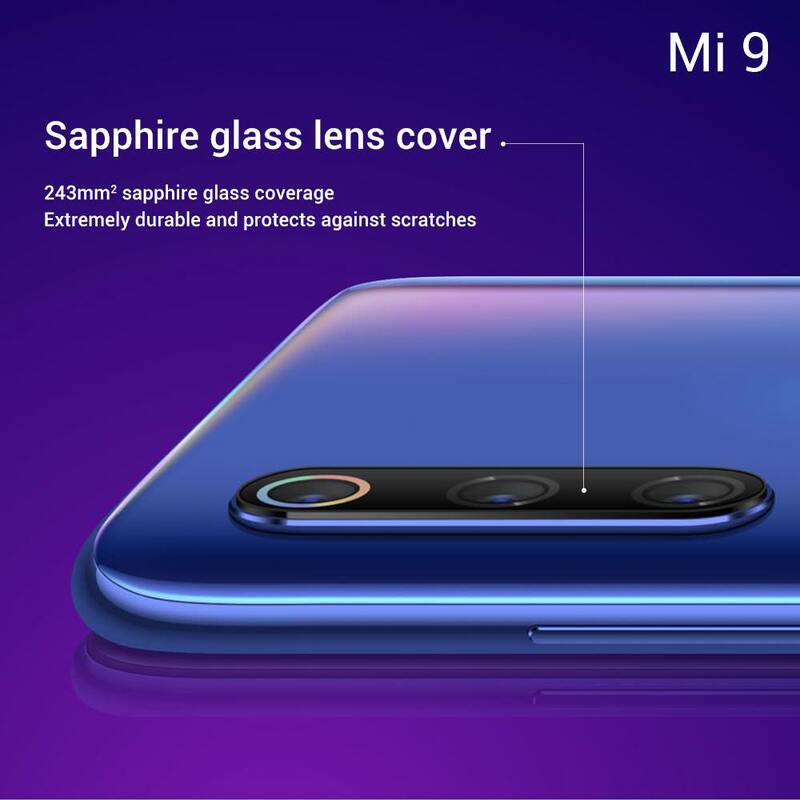 The camera setup is protected by a sapphire glass lens cover. 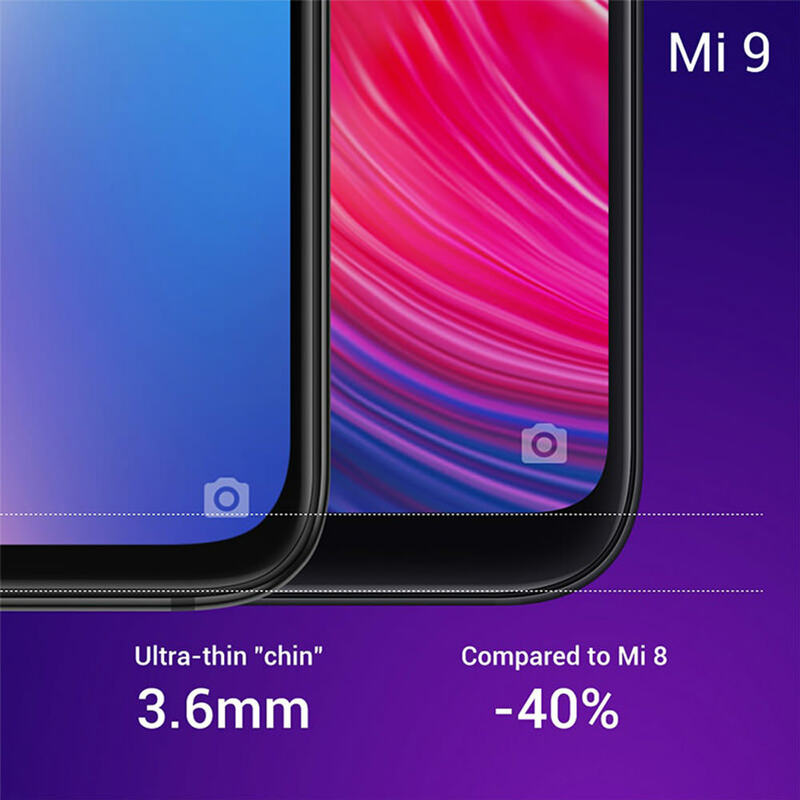 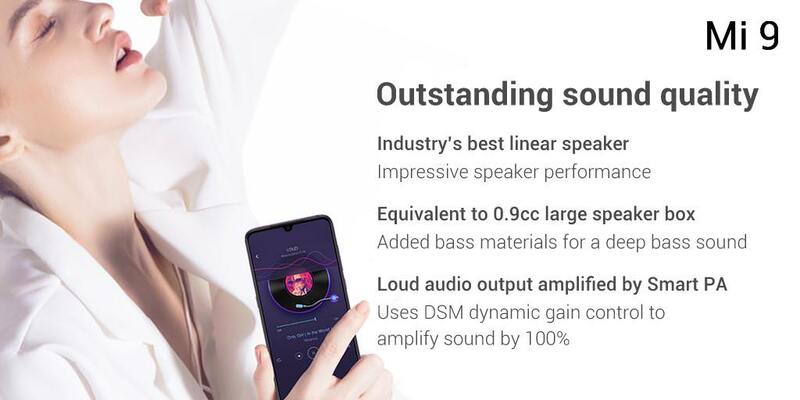 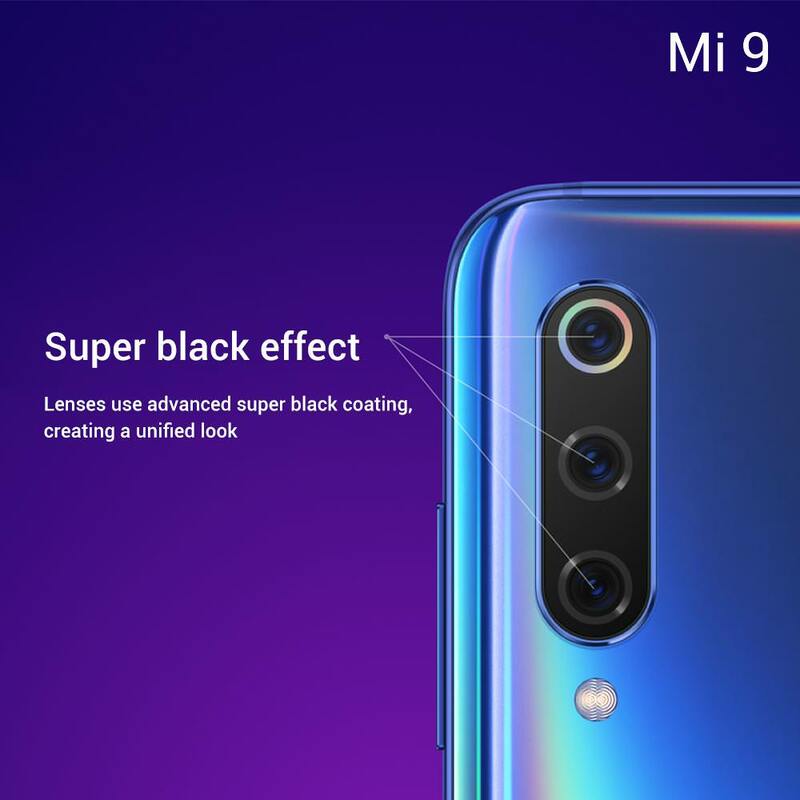 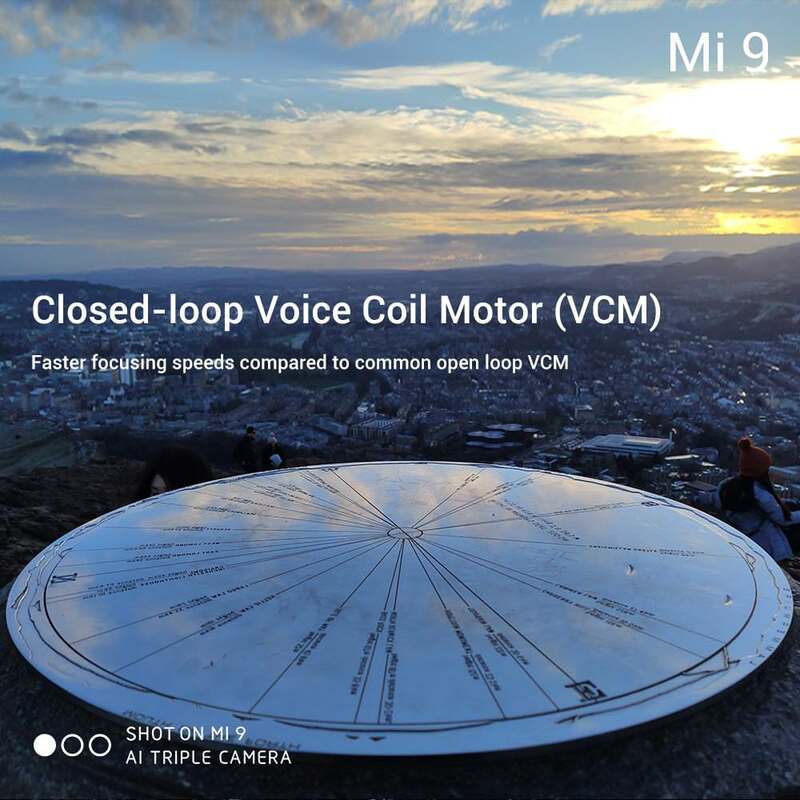 The Xiaomi Mi 9 also supports Charge Turbo, a proprietary technology that would vastly improve fast charging. 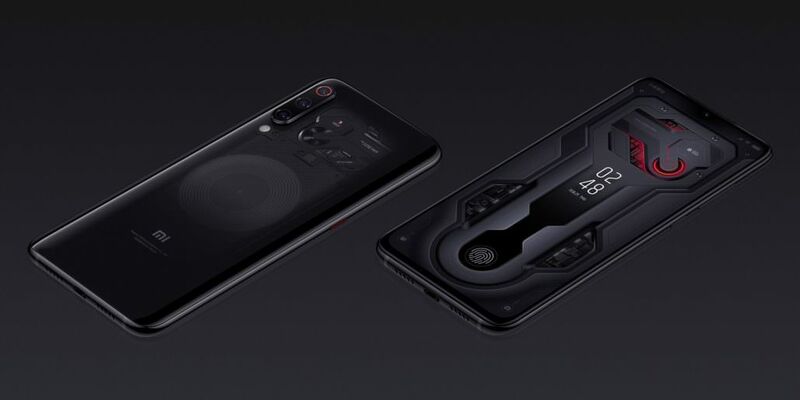 The phone also supports wireless charging up to 20W, meaning that lots of users will most likely not be plugging this flagship.